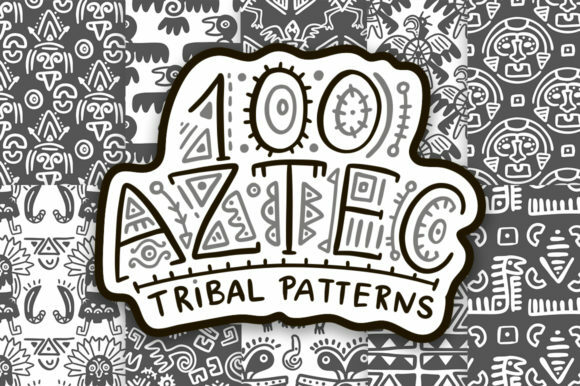 Introducing 100 Aztec seamless patterns. 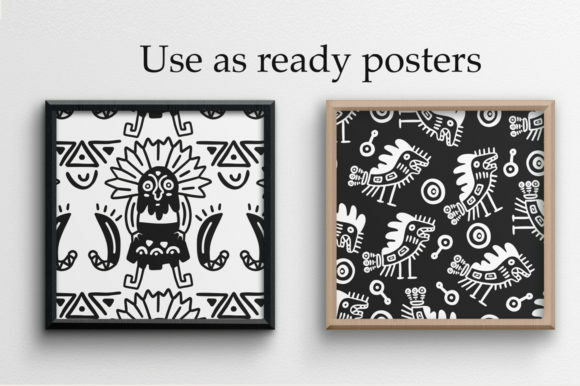 100 Seamless patterns based on aztec ornaments. 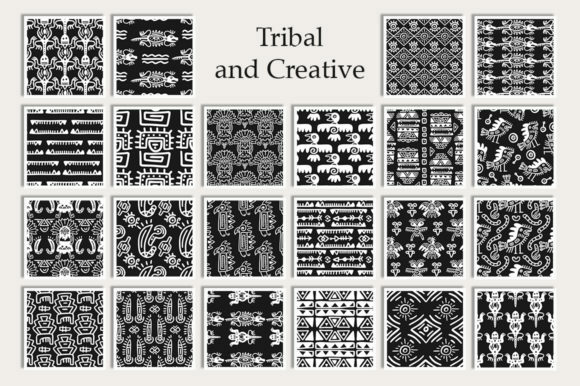 Tribal and creative, native and geometric – these backgrounds are perfect for cards, invitations, printing, party packs, blog backgrounds, paper craft, party invitations, digital scrapbooking, photography album backgrounds and all creative projects! 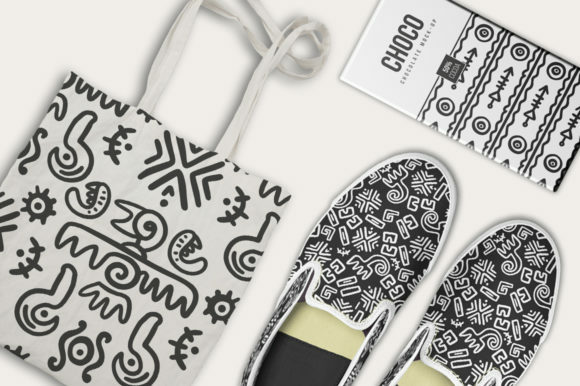 All pieces where drawn by hand and then carefully digitized. 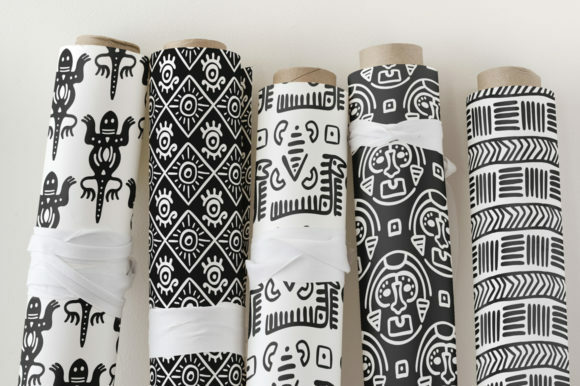 All patterns comes in black and white. Just blacks, just white. Simple and a little treacherous. 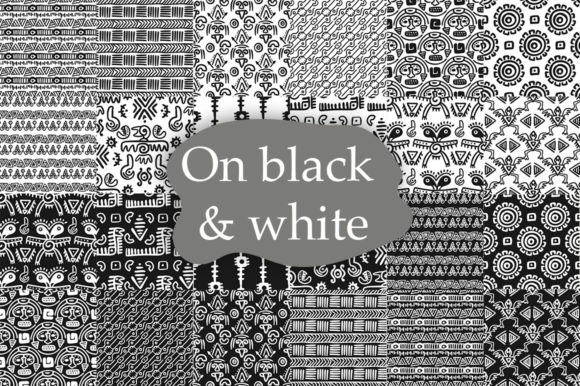 Black and white is what goes on further south. 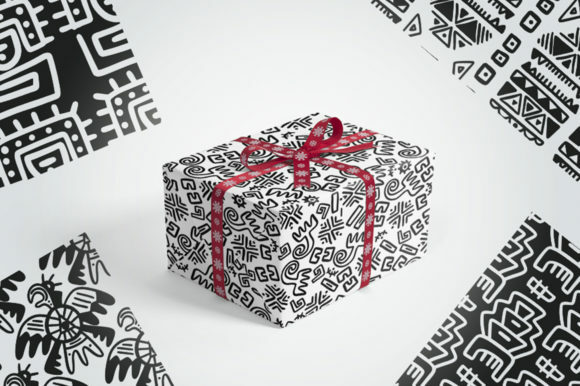 It’s the ink of Aztec soul. 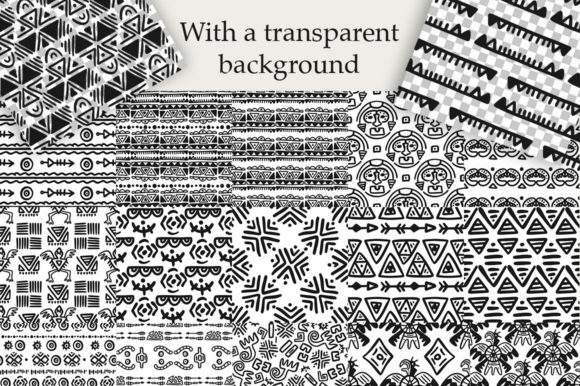 – 100 seamless patterns (PNG on transparent background).